Makeblock Socket Cap Screw will be replaced by Button Head Socket Cap Screw gradually, and the tool HEX Screwdriver 3mm will be replaced by HEX Screwdriver 2.5mm. Button Head Socket Cap Screw is a new kind of Socket Cap Screw, it has smaller head that can solve most problem of interfere with other components. 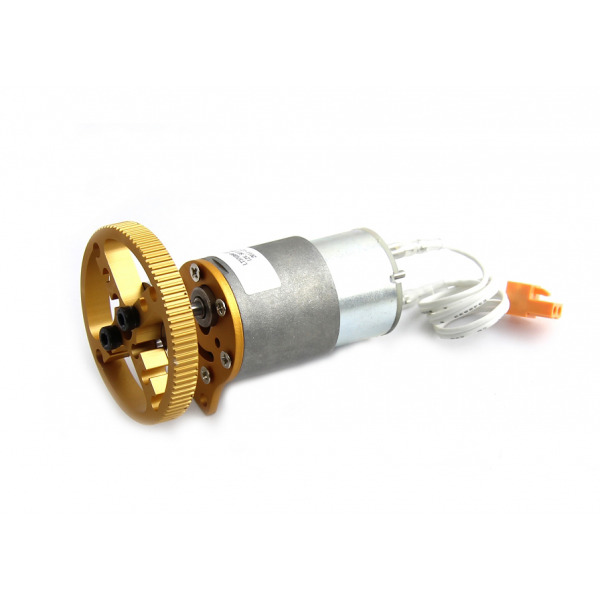 37mm diameter DC metal geared motor, together with a motor bracket, a shaft connector and a multipurpose wheel. 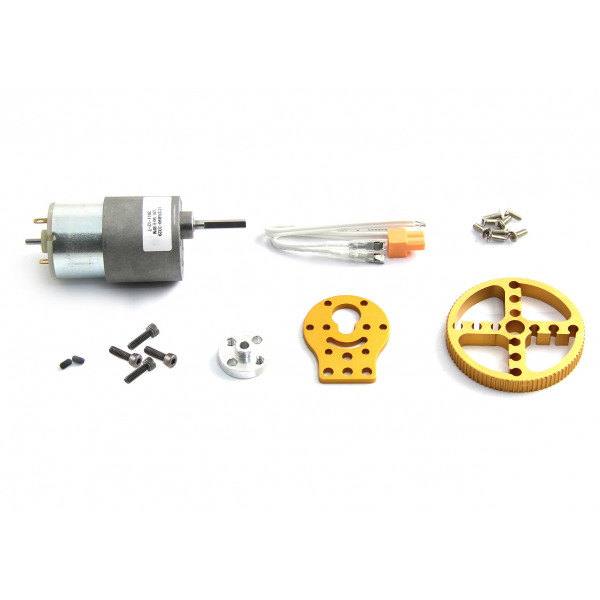 The motor bracket included is suitable for 37mm motor and 25mm motor. 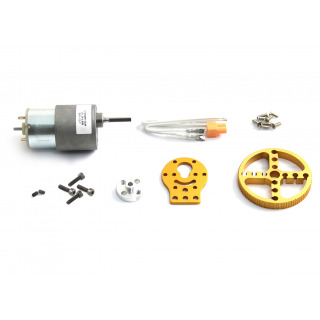 The multipurpose wheel can be used as a timing pully, or a wheel hub, or a tank wheel. 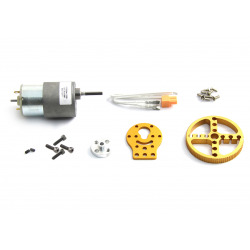 This 37mm DC Motor robot pack is gold.